A Brief History of The Quicksilver Mine Co. The Quicksilver Mine Co. first opened its doors in the tiny Russian River resort town of Guerneville in 1983. 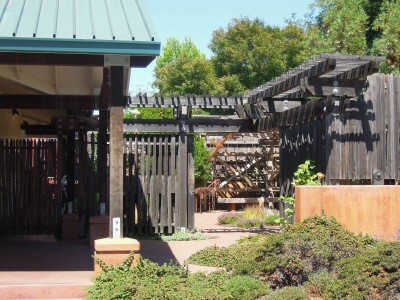 Over the next 20 years, both on the River and later in neighboring Sebastopol, the art gallery and gift shop exhibited and exclusively promoted Sonoma County art, fine handcrafts, gourmet food and wine. 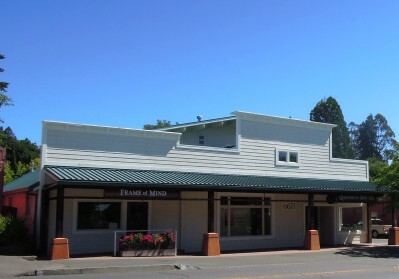 In 2003, Quicksilver owner Khysie Horn closed her Sebastopol gift shop and moved the art gallery to its fourth and final location in neighboring Forestville. 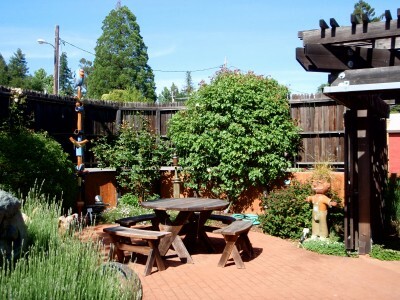 Expanding to represent recognized and emerging artists from Sonoma County and northern California, Khysie continued hosting rotating art exhibitions, salon nights, gallery receptions, talks, and literary and musical events in her newly renovated art space. Finally, after nearly thirty years in business, Khysie decided to close the Forestville gallery to make time for new opportunities and projects. 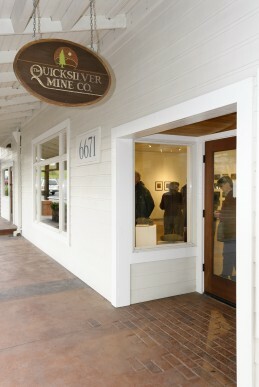 The Quicksilver Mine Co. closed its doors in January 2013. 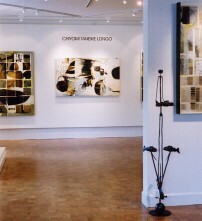 Having represented nearly 600 artists and fine craftspeople over thirty years, Khysie continues to maintain Quicksilver’s website, providing information and referral services for many of the artists she has worked with since she opened her gallery in 1983. 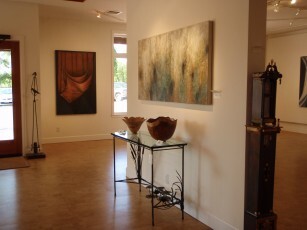 Past (Forestville) gallery exhibitions and artists represented will provide the viewer with a quick overview of the artists she continues to support and promote online. Future plans also include providing website representation for limited number of those artists who have minimal internet presence, providing a simple website platform to help them promote and market their art work through Quicksilver online.